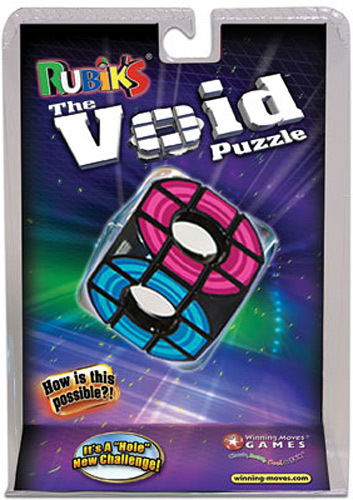 Remember Rubik’s Cube? 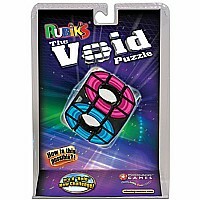 Here’s a HOLE new challenge: Rubik’s The Void Puzzle. 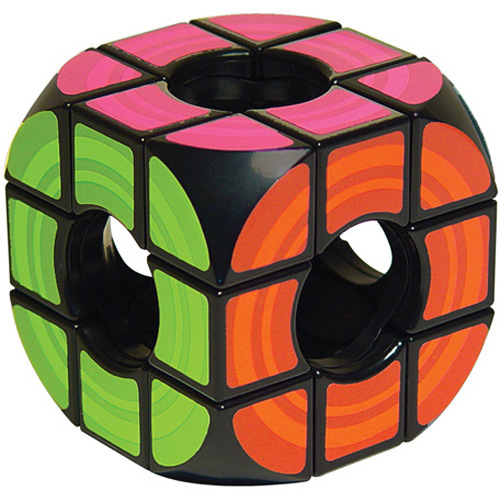 Scramble the center rings, then try to restore a solid colored ring on each side. Completing it is a feat of cosmic proportion. For ages 8 yrs to adult.